— Simple writing exercises can contact wisdom from within ourselves to match any call for healing, once we become conscious of the need. In every case, our healing lies side by side with our wounds. Our answers come from the exact place our questions arise. Where else would they be? 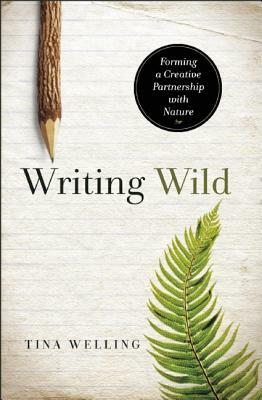 — The act of writing weaves our inner and outer environments together. It makes us conscious of our bodies and of the earth and brings the whole experience into physical form — words on paper. — As writers, we need to live more fully than others; most certainly, writers need to live more fully than their readers. We must be exquisitely aware of ourselves and our surroundings and the life force that throbs within us continuously. — A writer must have experienced the wild edges of aliveness in order to write about them with vivid truth. — Creative writers can no longer be just observers. There are scientists for that. We can’t just be recorders of scene and activity; there are historians for that. The new tradition demands that writers hold some of all that and also create a brand-new event out of it with our experience and our use of language. Every new process opens a channel for inspiration. Thanks for sharing the ‘nature’ approach. I’ve learned much from this ‘nature’ approach. As I did from reading your post on monastic writing.